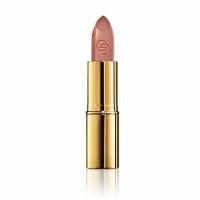 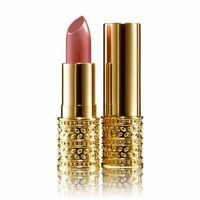 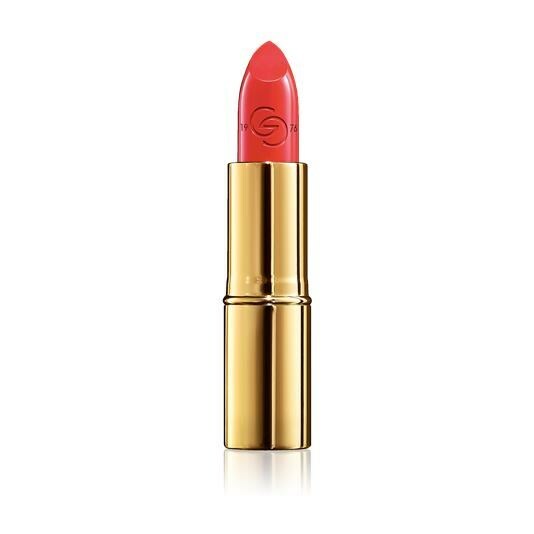 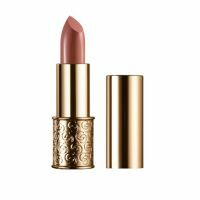 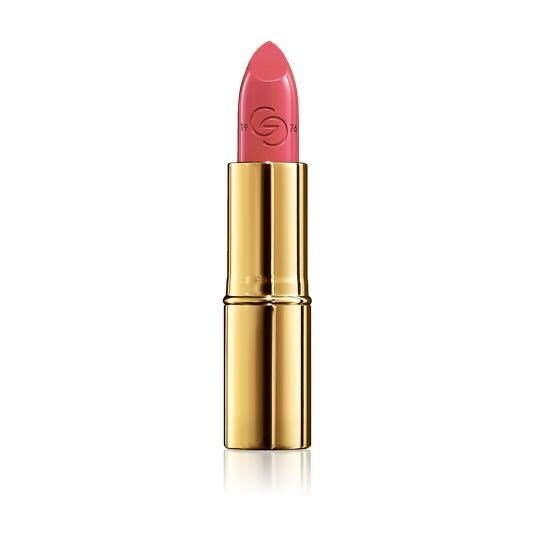 Luxurious, creamy, satin-finish lipstick to celebrate Giordani Gold’s 40th anniversary. 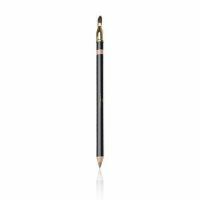 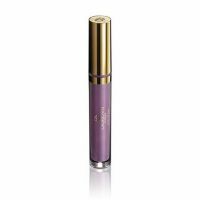 Soft, glide-on application and lasting comfortable wear. 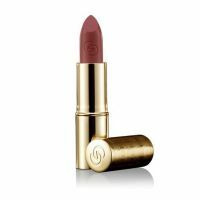 The 5 shades are inspired by the original Giordani Gold range. 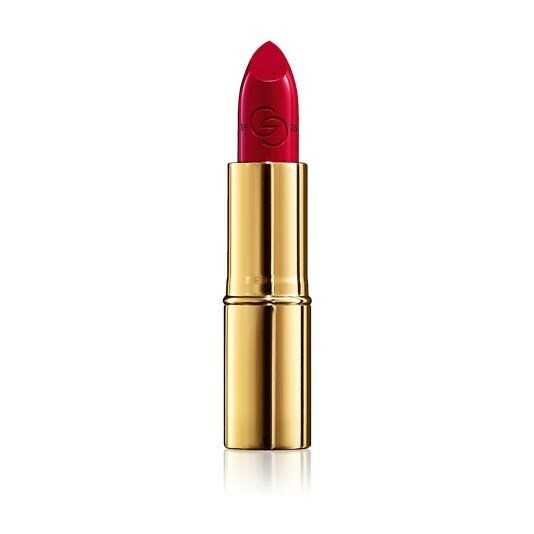 With a unique, limited edition logo on the lipstick.